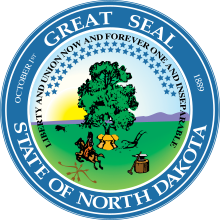 On January 18, 2019, the North Dakota Industrial Commission approved amendments to the crude oil conditioning requirements as outlined in Commission Order No. 29398 in Case No. 29398. 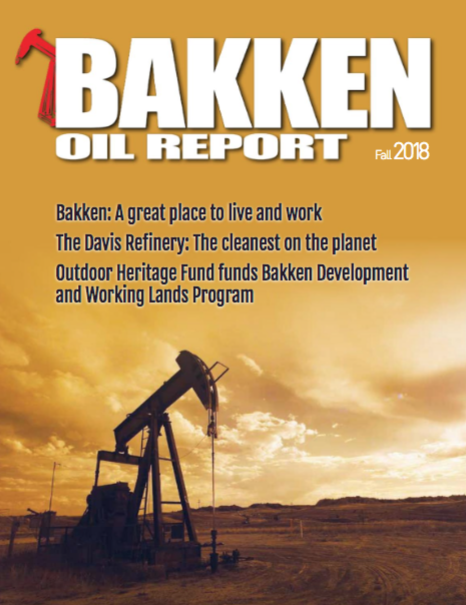 The amendments include the addition of a commission-approved oil conditioning policy/guidance that will continue to ensure the safe transportation and marketability of crude oil. The commission published notice of the proposed amendments in early September 2018 and accepted written comments, as well as held a public hearing regarding changes prior to issuing a decision. The Industrial Commission consists of Gov. Doug Burgum as chairman, Attorney General Wayne Stenehjem and Agriculture Commissioner Doug Goehring.